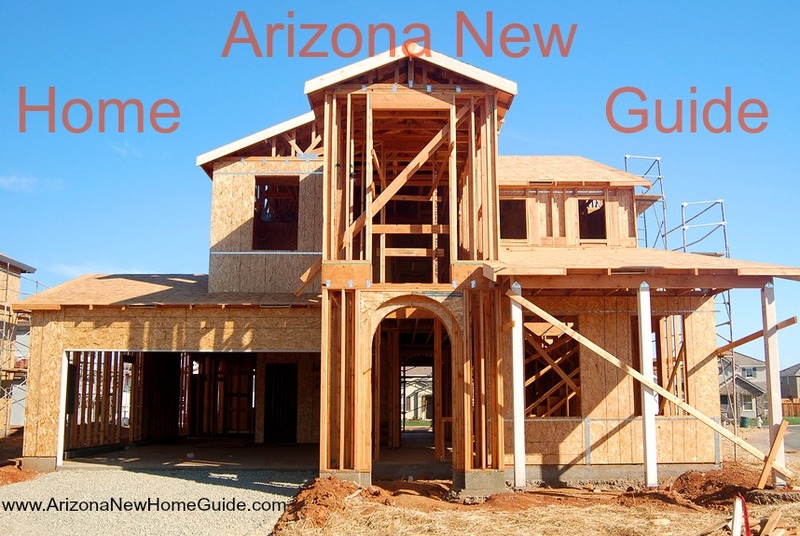 Welcome to the Arizona New Home Guide. Buying a new construction home can be an overwhelming process. With the right guidance and information the process can be much smoother. Buying a brand new home might be a preferable option to buying a resale home. There are many things to think about when buying a new build home. Look at some of the links below to find out if buying a new construction home is right for you! New home builders have people that will help me with my new home purchase. Do I need a Realtor? Can I even Use One? Find Out Why You Should Use A Realtor. I Want To Buy A New Home. Now What? I have read “Should I buy A New Home” and “Why Work With A Realtor”. I’m ready to buy my new home; what do I do now? Find out what comes next in buying a new build home. There are a number of new home builders in Arizona, and their communities are spread out all over the valley. 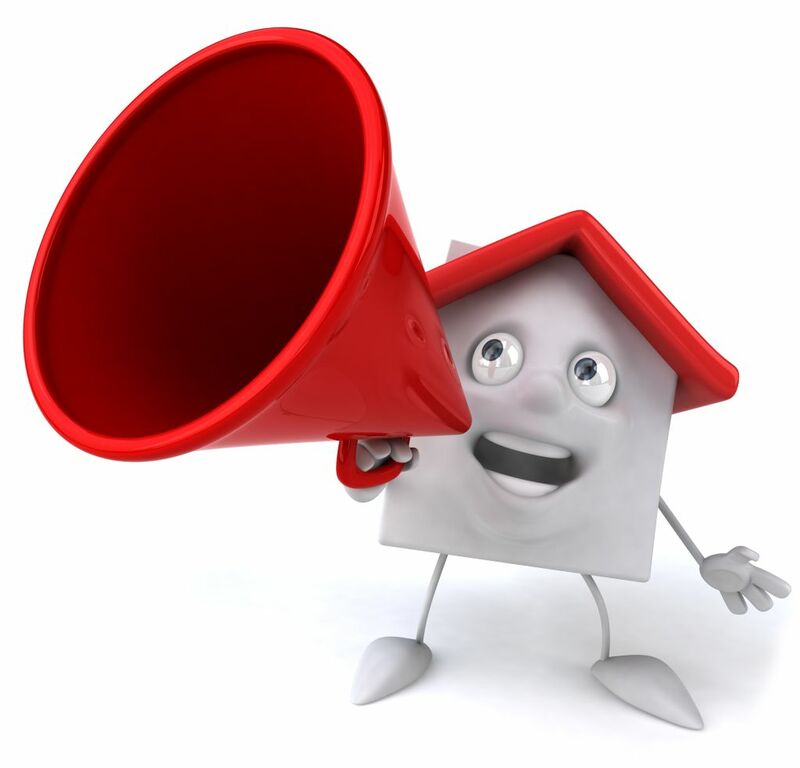 Please let us know if we can help find you a builder, community, or home that fits your needs.